first lady fashions are always interesting. they change with the times, but they have access to the greatest designers. st. john. oscar de la renta. michael kors. 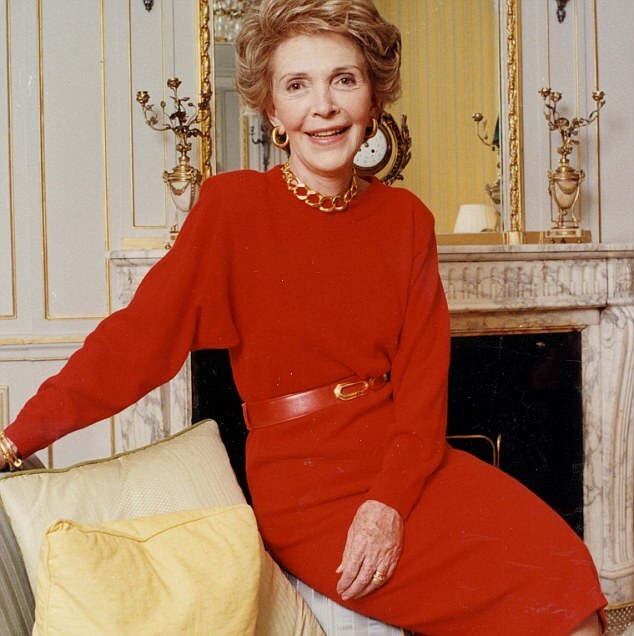 but fashion is a bipartisan delight! 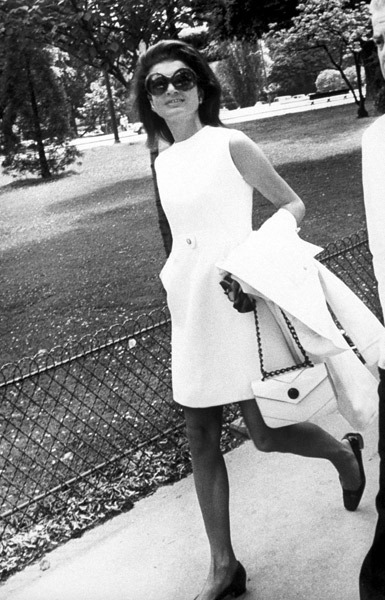 jackie o via politicsandstyle blog.